What an unusual April it has been! I've made some good food, read some interesting books, and watched some interesting shows/movies with my family. 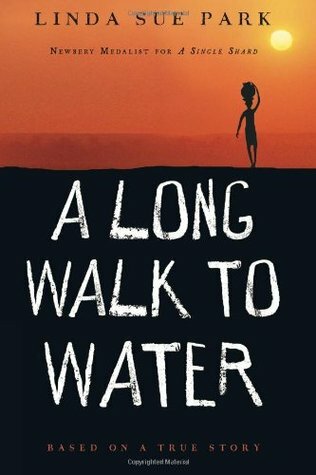 A long walk to water by Linda Sue Park (2010): This is a fictionalized story of one boy caught up in the Sudanese conflict with alternating sections sharing a young girl's story as she spends her days carrying water. The stories come together in such a meaningful way; I finished this one in the car as I was waiting for my teenage dancer. If you were watching you would have witnessed me crying in my car. Highly recommend for many readers of all ages. 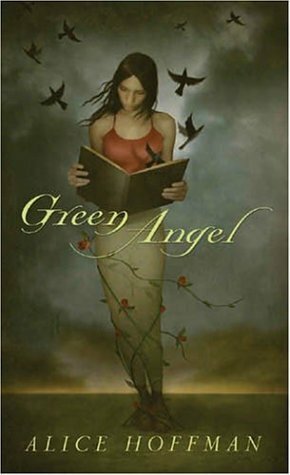 Green Angel by Alice Hoffman (2004): A short dystopian tale of a young girl left behind after her parents and younger sister take a trip into the city to sell vegetables never to return. The language and descriptions are beautiful and it is an amazing story of Green's rebirth. 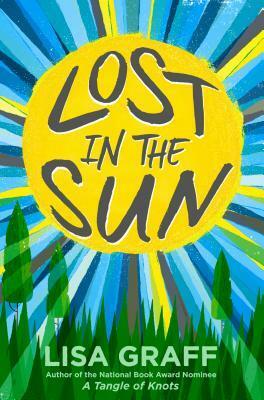 Lost in the sun by Lisa Graff (2015): I read this a few years ago and didn't love it, then I assigned it to 6th-grade book club and read it again. I liked it much better this time around. I enjoyed Trent's character more and understood the angst. The parents in the story left me wondering why they did seek help for him and especially thought the dad was an insensitive character. 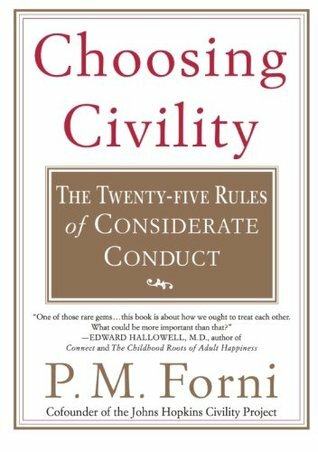 Choosing Civility; The 25 rules of considerate conduct by P.M. Forni (2003): Forni teaches at the university level and saw a need for an introduction to manners for students. This book is a wonderful refresher course on rules we know but often don't put into practice. Buy it for yourself or for someone you think could use it. Curried Lentils: Delicious and easy. We had them with rice first and then another night wrapped in tortillas and heated. Oh so good. She has a similar recipe for curried chickpeas as well. Chicken & black bean Enchiladas: I made these at the beginning of last week so we would have a few easy dinners. Groovy Girl is really good at making her own food but that takes time and right now she is short on that ingredient so I whipped up this batch of enchiladas so she wouldn't have to make anything for a few days. I left out the pumpkin this time and used free-range local chicken from our meat market. Atypical (Netflix)-watched by myself, then with Groovy Girl, and now want to watch with husband. Tells the story of a young autistic named Sam and his crazy yet also normal family. Jennifer Jason Leigh plays Sam's mom. We love his sister, Casey and her boyfriend, Evan. On my block (Netflix)-Groovy Girl and I watched this series in one night and cannot wait for more. I plan to watch again with husband when his schedule frees up a little. A small group of LA teens who live on the same block try to focus on surviving their neighborhood. Excellent performances by all! The Handmaid's Tale (Hulu)-yes, I'm still watching. I waited to read the book and then I've tried to take it slow. 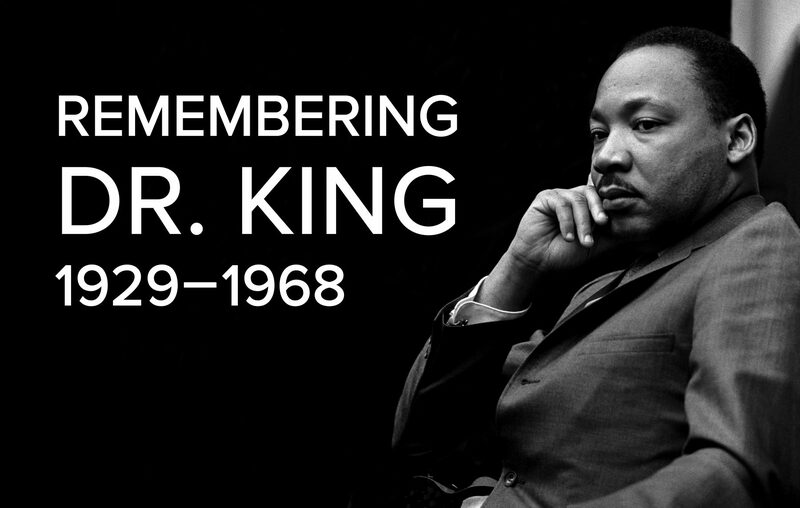 It is a tough show to watch and gives me the chills. Speaking of chills we went yesterday on a family outing to see The Quiet Place. I loved it and I am not a fan at all of anything scary. No Jason for me, no slashers, no creepy houses, etc. This one was more of a scary dystopian with loveable characters. John Krasinski wrote, directed, and produced this one and his talented wife Emily Blunt plays his wife. Give it a try; truthfully I only closed my eyes once or twice and I brought headphones (one reviewer said this might help) but didn't end up using them much. This post sums up my whole month except for some major family downs, two road trips, lots of dance classes, and a few friend celebrations. What do you have to share back with me? A friend lent this thriller to me and in between reading YA and elementary fiction, I slipped it in needing a dose of adult fiction. 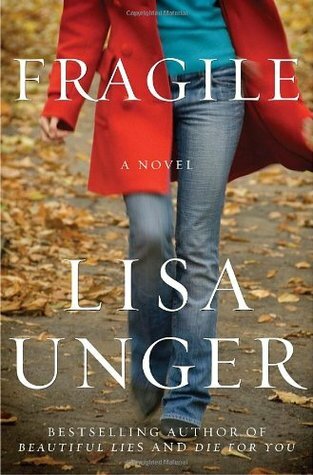 Lisa Unger is a new author to me and I liked her style. This book is about a small tow where everybody knows everybody. And everybody has a secret, and some of the secrets are pretty big. This book spoke to me in a resounding voice about families and the strength they hold. How willing are you to believe in those that you love, your children or your spouse? Maggie, a psychologist, and her husband Jones, a detective on the local police force find out that Charlene, their son's girlfriend and the daughter of an old high school classmate is missing and the search for her brings out all manner of long-forgotten ghosts. There is a wide array of interesting characters involved including Marshall, the son of the town bully, who waits for his dad's approval even as a high school student and even though he's only ever been disappointed and hurt by his father. As the story plays out we discover bits of history and we come to understand that a classmates' disappearance during high school has everyone reflecting on choices they've made. In alternating moments we have the opportunity to hear from several characters which help to paint a good picture of this town. I don't know how or why some families have a tough road. Each child, each situation is different and it's never easy to know what to do except love them unconditionally, both parents and children. This book is filled with flawed, interesting characters and a story that kept me turning pages.